Best friends are for keeps. 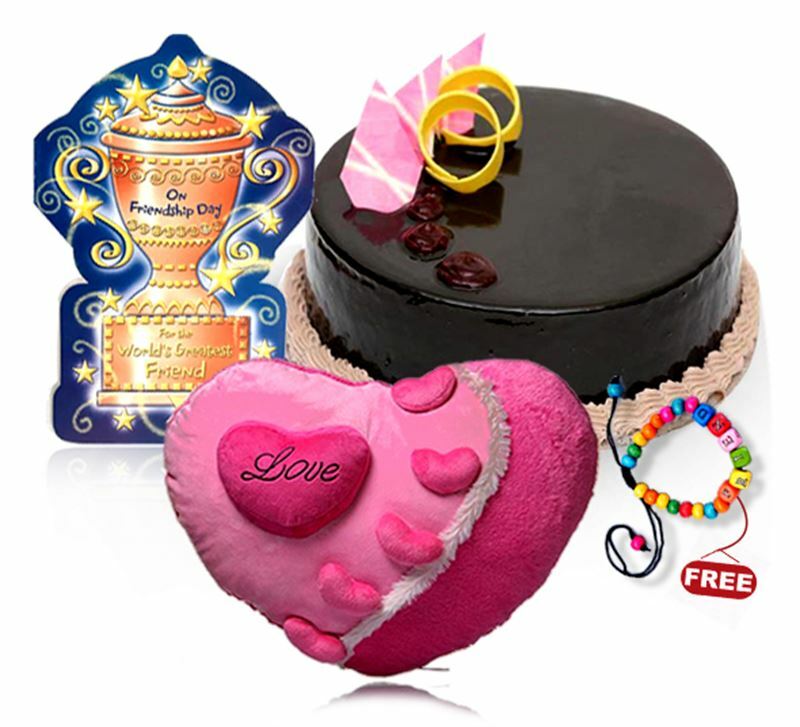 Show your love and gratitude with this customized package from Muncha. Get a free friendship band!